Be Mouth Healthy For Life! 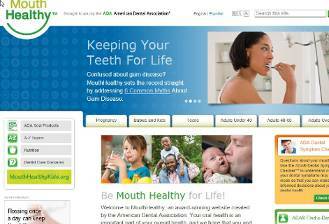 Visit the award winning website created by the American Dental Assocaiton. GO THERE NOW! 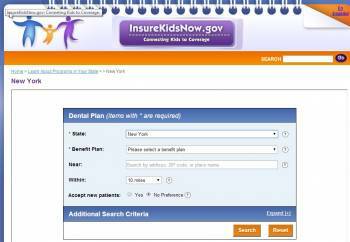 InsureKidsNow.gov provides information about Medicaid and CHIP services for families who need health insurance coverage. These programs are designed to be affordable for families who are not able to afford health insurance coverage in the private market or do not have coverage available to them. Even if you’ve been turned down in the past, you may be able to get health coverage for your child now. Click on the Image to go to the site! 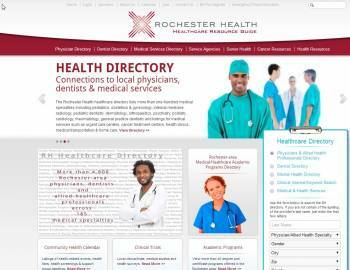 We are a non-profit community website where you can find the most comprehensive collection of local healthcare resources: doctor, dentist and medical service listings; links to service agencies and support groups; senior and cancer resources; a community health calendar and more. Search, click and connect.